Brief：SMIT kicked off its investment roadshow in Hong Kong and got a delightful achievement. 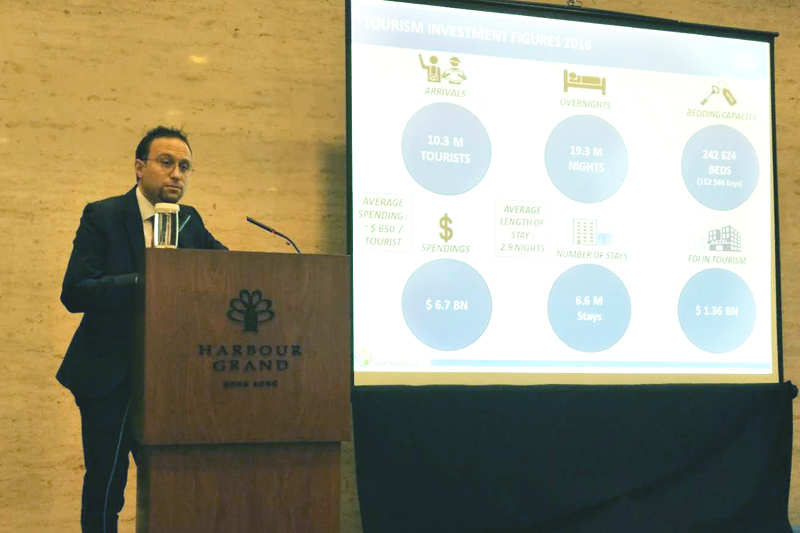 On 18, October 2017, Moroccan Agency for Tourism Development (SMIT) started its roadshow in Hong Kong, as a part of an ongoing effort to allure more Chinese investment to Morocco. 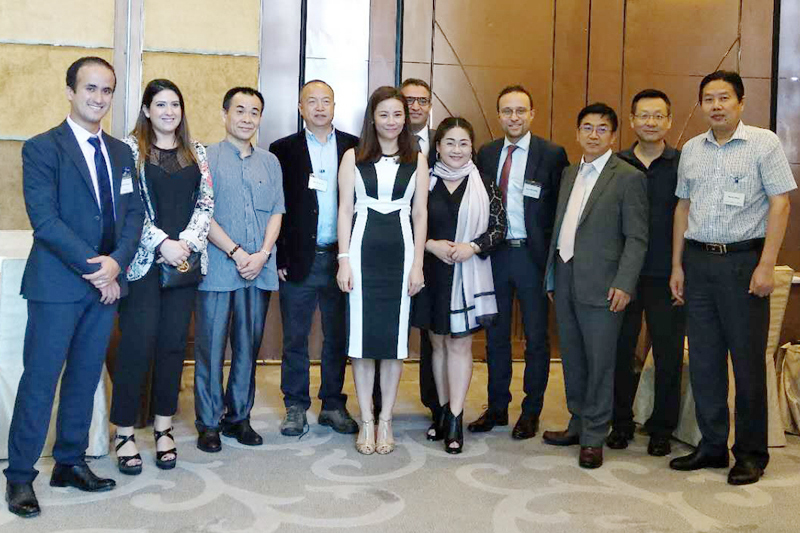 At the event, SMIT signed a Memorandum of Understanding with China Hong Kong Economic Trading International Association, and met with many senior executives of the investment societies in HK. Mr. Imad Barrakad, CEO of SMIT, made the opening speech and introduced the investment environment of Morocco to participants. 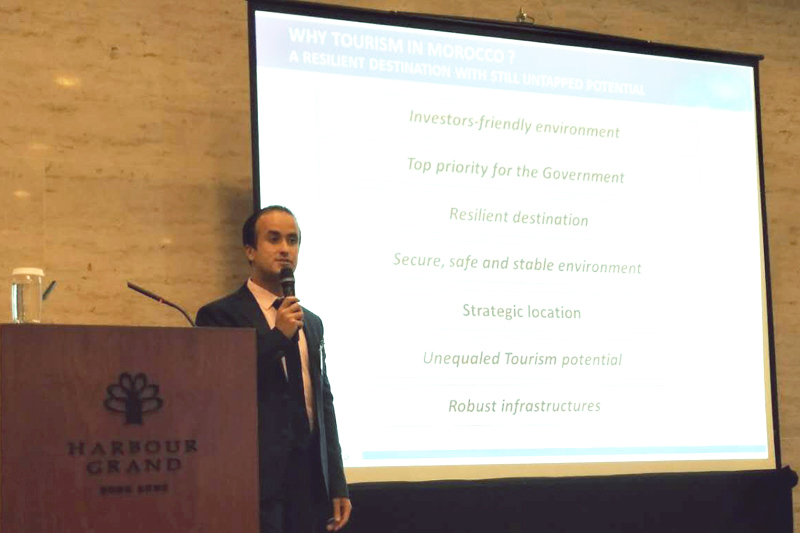 In addition to sharing the main figures and trends of economy and tourism, the presenters also introduced the legal tourism investment framework and government incentives to grab the participants' attention, such as tax exemptions and cash contributions. David Chan, Chairman of Tourism Development Committee of China HK Economic and Trade International Association gave a big support to the event, said: "Hong Kong is considered as a bond between the enterprises from Mainland and overseas, where enterprises can seek for cooperation opportunities to reach a win-win result. 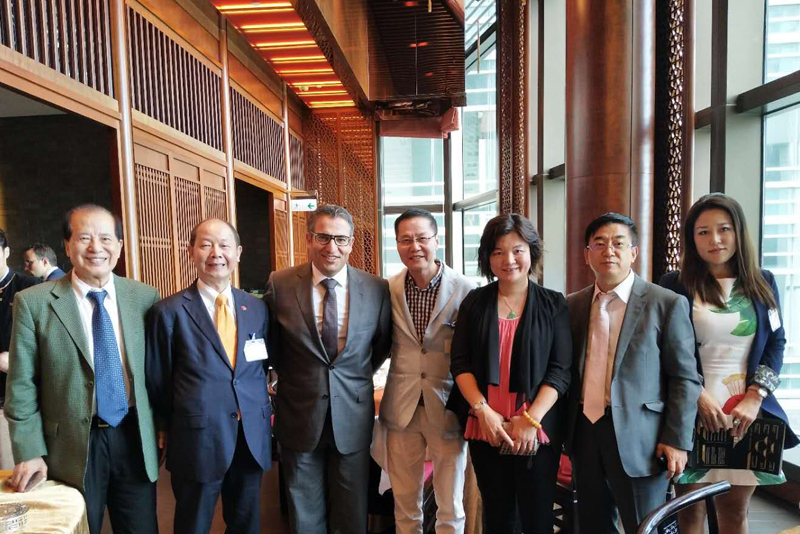 Also, there are many cooperation possibilities between Morocco and Hong Kong." 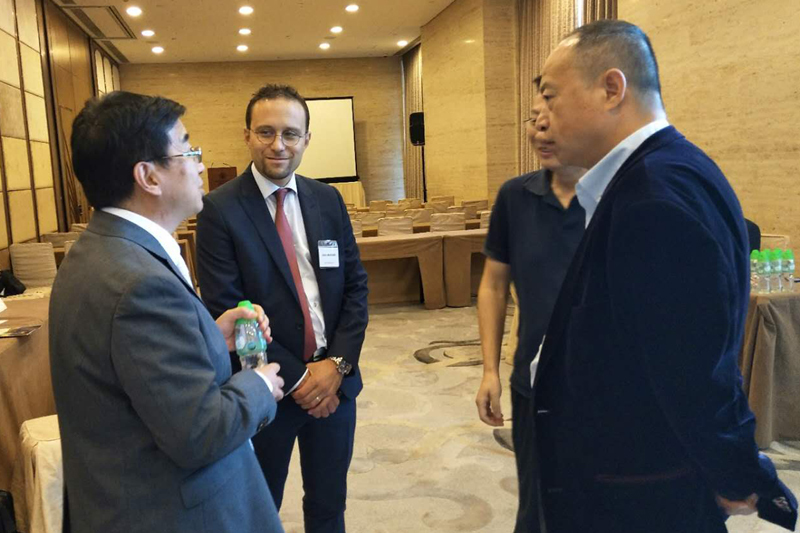 At the event, SMIT officials also met with many senior executives of the investment societies in HK and had discussions with them. Recently, a local media reported that Morocco and China had agreed to set up an economic zone in Fez, a northern city in Morocco, offering a platform for boosting bilateral cooperations in various industries. In fact, bilateral economic cooperations between Morocco and China have been growing steadily since the establishment of a strategic partnership during the Moroccan King's visit to China in May 2016. Since then, Morocco has witnessed a wave of Chinese investment in the country, especially in the areas of infrastructure construction and industrialization. China Business Network organized this event. 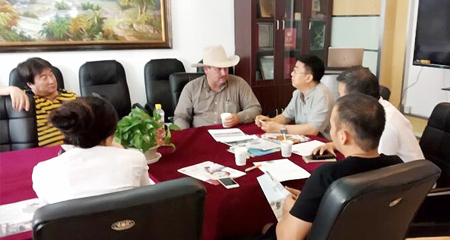 Aassisted by China Business Network, SMIT will continue its promotion roadshow in China. Next, the delegation will go to Shanghai (October 23) and the roadshow will end in Beijing (October 25).